Divorce is stressful and painful at the best of times but the sharing of assets, such as pensions, can prove particularly contentious. Things get even more complicated if one of the parties is not a UK resident. As a matrimonial law professional, you are no doubt keen to offer an all round serviceto your client but are under no obligation to provide pension planning advice to your non-UK clients in what is a highly complex area. However, there are other experienced professionals you can turn to for help. Firstly, make sure you use a regulated advisory firm, approved by the Financial Conduct Authority (FCA). It’s also important to choose someone who is fee only based. Sadly, there are some unscrupulous, overseas financial advisers who can be motivated by the large amounts of commission attached to some pension transfers. Next, find someone who has the experience and knowledge to provide cross border, pension sharing solutions for your client. This can greatly speed up the process andensures that your client receives the correct tax advice they need. It’s important to bear in mind that nearly all UK pension providers will not allow a non-UK resident to create a pension. the beneficiary’s country of residence. where their tax liability lies. what their retirement plans are for the future. the tax implications in the country of residence, when the benefits from the pension will be distributed, must also be taken into account. Mitigating currency risk is another crucial factor. 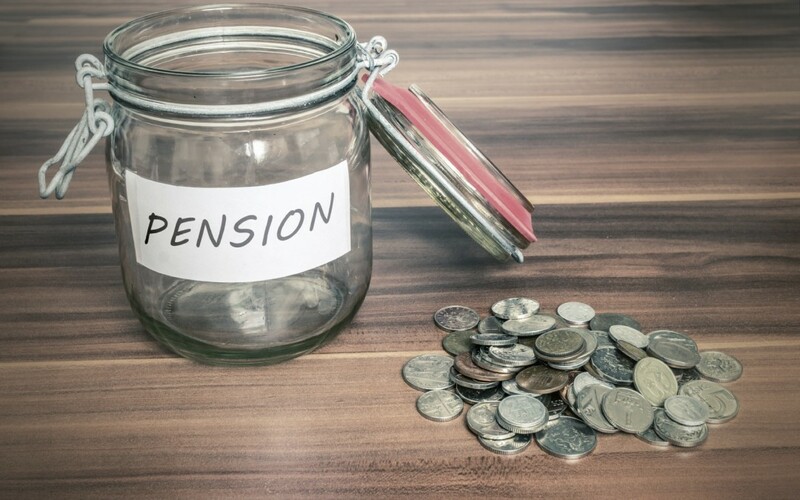 If the pension is denominated in GBP, but the beneficiary is spending a different currency in retirement, pension sharing solutions need to allow enough flexibility to mitigate against this. For example, if the pension credit beneficiary lives in the USA and will be spending US Dollars in retirement, a UK pension scheme can offer investment strategies where the beneficiary can move from GBP to US Dollars within the pension at the most advantageous time for them. Pension investment solutions denominated in Euros are also available. Cross Border Financial Planning is experienced in helping both private clients and matrimonial law professionals with the sharing of pensions when instructed by a court order. We are here to help you and your clients quickly and efficiently in what is often a stressful time and so offer an initial meeting or telephone conversation at no cost, to ascertain if we can be of assistance. If this is an issue that affects you, do get in touch.